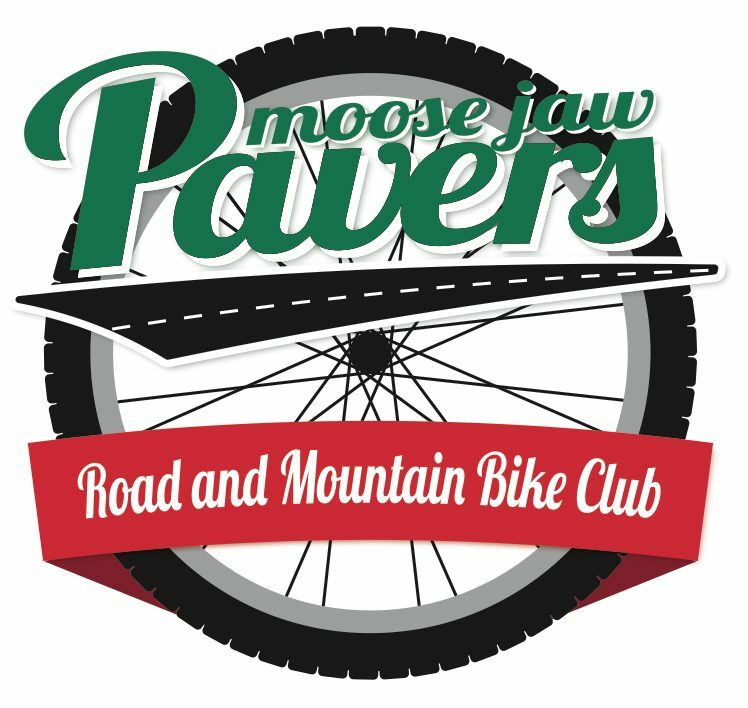 Moose Jaw is well known for its awesome volunteers and this weekend the volunteers are needed for the Spring Classic road race being hosted in Moose Jaw this weekend. Saturday morning we need help setting up the pylons for the 15 Wing criterium along with some course marshals who will get to watch from a prime location. Sunday marshals are needed for the turn-around locations along with a couple drivers to transport race officials. If you are able to assists please email Rob.